Financial giant SBI Holdings of Japan has reportedly released its financial report of nine-month on Jan 31. In the report, which was for the period ending of 31 Dec 2018, the SBI has said that Ripple has the potential of being a cross-border option for payment. As major strategical part, the SBI has hinted on implementing the Ripple(XRP) and R3 the blockchain consortium technologies so that is could enable financial standards as per global standards like trading finance and cross-border payments. 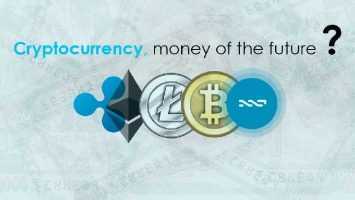 XRP has been emphasized by the SBI for being the first cryptocurrency which is supported by the R3’s Corda Settler. Applying both traditional and blockchain-based technology, the application which is said to be decentralized and which also gives payment obligations using the Corda blockchain that can be settled using a global payment system. SBI has also stated to initiate ist new blockchain platform named as S coin as a strategical part for enabling fintech shift. The S coin platform was earlier reported as being a trial version for retail payments in Sept 2018 by SBI. the SBI also states that for streamlining the S coin and for enabling it to operate globally it will integrate R3’s Corda Settler onto its newly initiated platform. 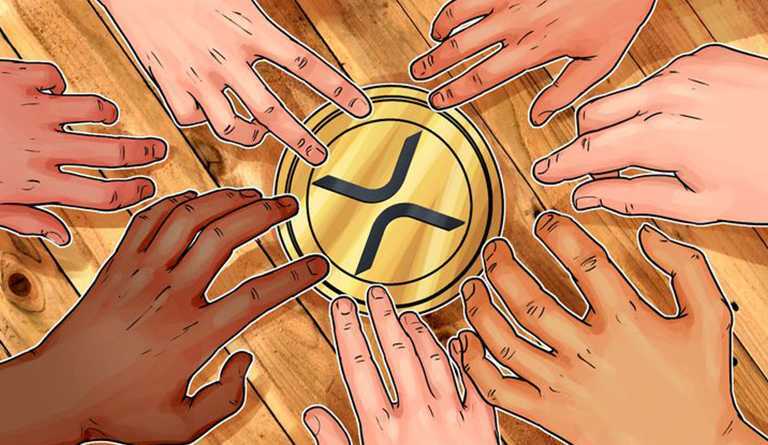 It has also been earlier reported in the month of December, by leading crypto news website Cointelegraph that the major cryptocurrencies like Ethereum(ETH), Bitcoin(BTC) and Ripple(XRP) were being accepted in deposits by the crypto exchange Vctrade founded by SBI Holdings.